I am very pleased with my purchase of the dress. It was exactly as pictured when I received it. Classy and gorgeous on, this dress deserves its five stars I gave it. 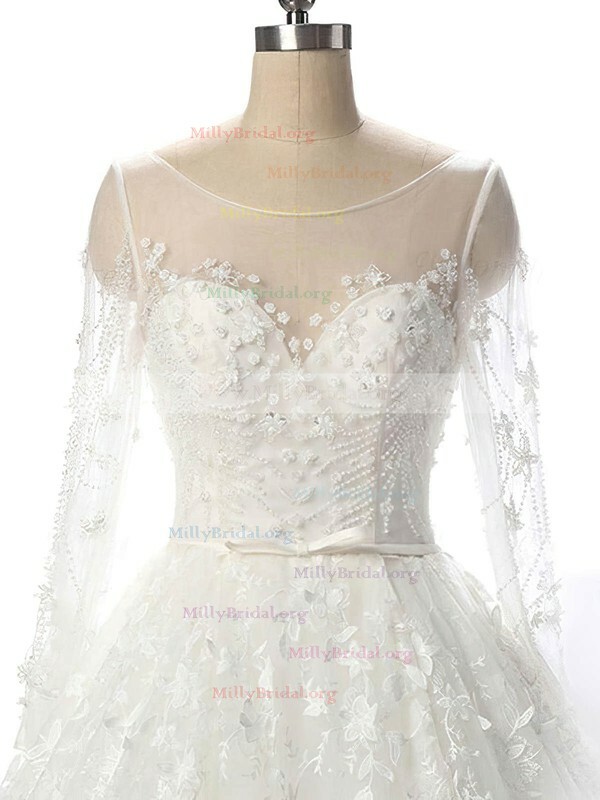 High quality fabric, very well made, amazing dress, princess design and very nice dreamy color. I've purchased this beautiful dress 1 month ago for family wedding which was two days ago. The dress was made with great professionalism, the material is very nice. All the guests were asking me, where I bought such a beautiful dress. I would recommend to my friends to purchase in this site. I'd like to thank the team for a wonderful work they are doing. You are so nice and kind. The size of the dress fits me very well. I love the design and they are shining outside. Thank you very much for your suggestion and sweet help. Thank you very much for the dress. It is lovely. I have to say that your customer service is also excellent. Thank you again. I loved this dress. The fabric touched so smooth. The custom size can fit perfectly.Your site is so excellent. I will recommend your site to others. Beautiful dress,arrived early.could not be happier. The dress as expected is perfect, well made and finished. I would recommend this site to everyone. This is my favorite dress I have ever bought online. Looks awesome on and fits great! I get so many compliments when I wear it. 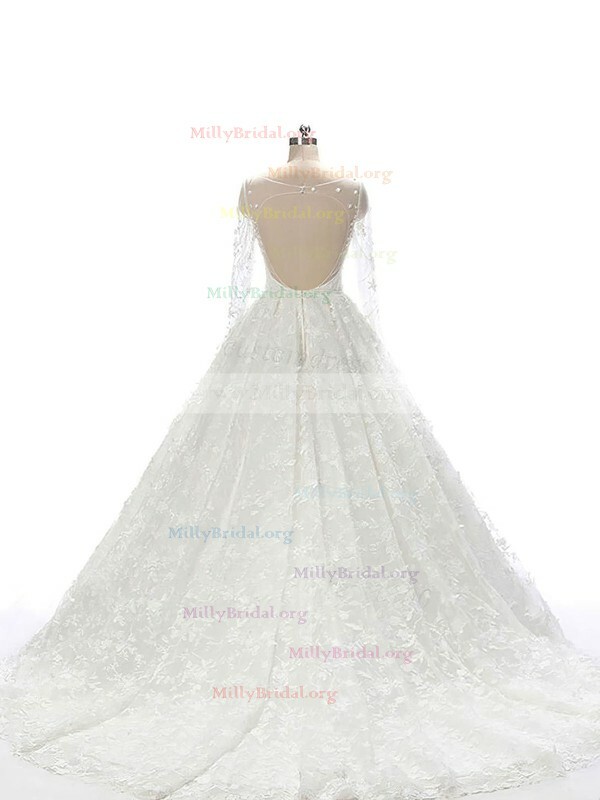 Friends were shocked when I told them it was from Millybridal.org. If you are hesitant at all about buying this, just go for it! You will not be disappointed. I have worn this for my wedding. It is super comfy and I love how stretchy it is.